Thank you for your interest in Centennial Academy. In-Zone: Enrollment shall be open to any scholar who resides within the primary attendance zone. In order to verify that your residence is zoned to Centennial Academy, please use the Interactive School Zone Locator, view the Zone Map, or contact the APS Office of Student Placement at 404-802-2233. Centennial Academy will verify the scholar’s residence within the attendance zone and grade level. Centennial Academy will require other relevant information to verify residency from scholars after enrollment is determined. 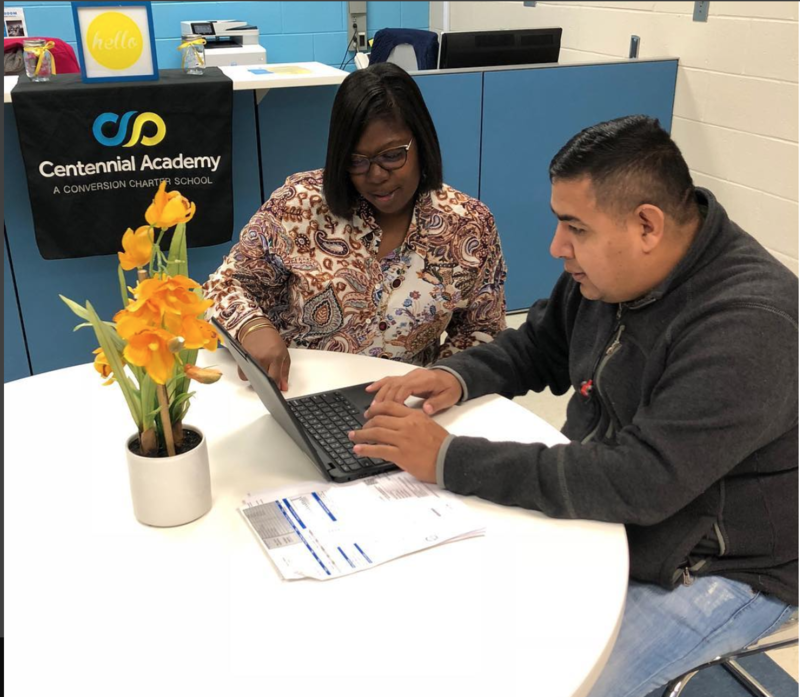 In-Zone families may report to the Enrollment Department at Centennial Academy to complete an application and complete the registration process. Out-of-Zone: The Open Enrollment Lottery application opens Saturday, January 26, 2019 and closes Wednesday, February 27, 2019. The Open Enrollment Lottery will be held on Thursday, February 28, 2019. Parents may apply for the lottery by completing the online application HERE. 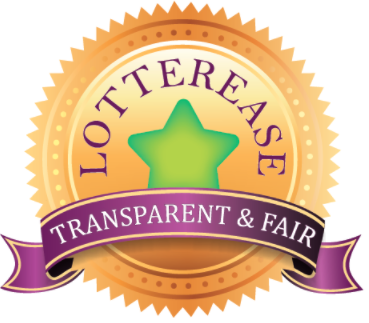 Lottery results will be available Friday, March 1, 2019. After the Lottery, parents may continue to apply for a spot on the waitlist by completing the online application above. As space becomes available, Centennial Academy will select scholars from the waitlist until the last day of the first semester. The scholar’s place of residence must fall within the boundaries of the Atlanta Public School Zone. In order to verify that your residence is zoned for Atlanta Public Schools, please use the Interactive School Zone Locator or contact the APS Office of Student Placement at 404-802-2233. 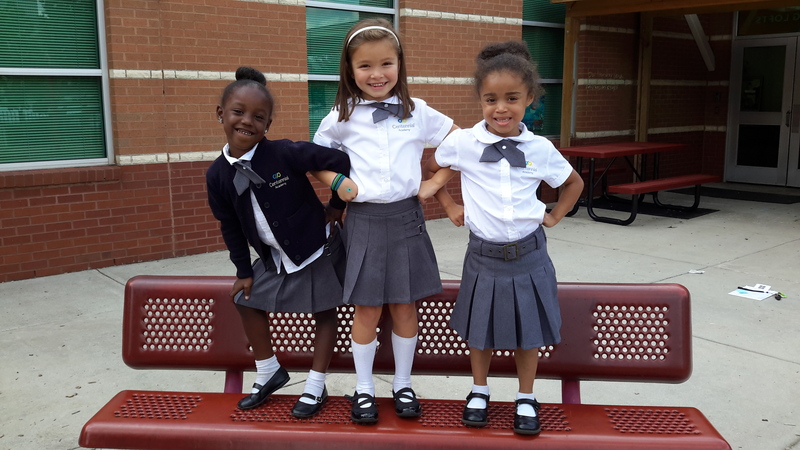 Centennial Academy will host school tours every Thursday at 10:00 am. Please see the Tour information page for further instructions. 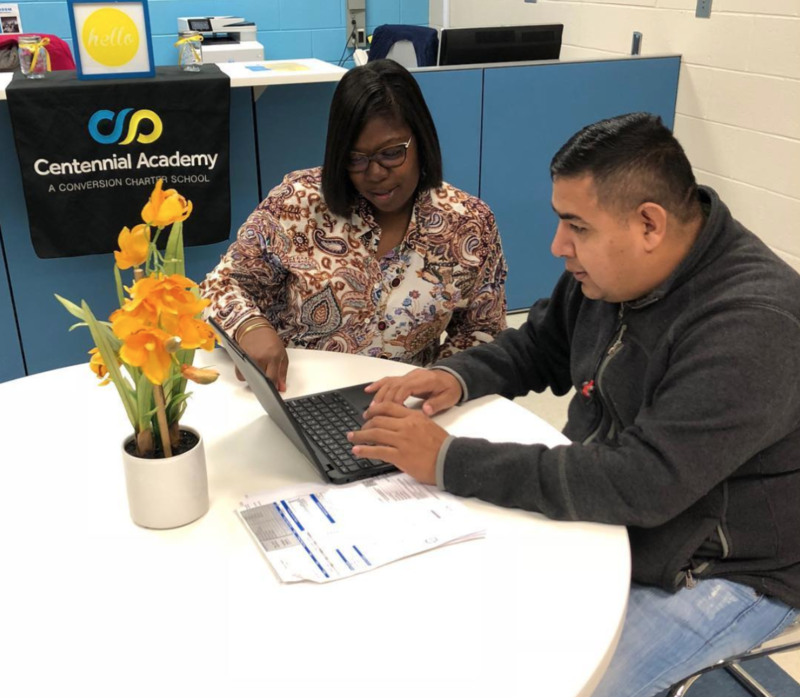 If you have any questions, please contact Mrs. Tenisha Anderson, Student Information Specialist, at 404-802-8576 or tanderson@centennialacademycharter.org.